Natural setting and studio photography for pets and the people who love them! 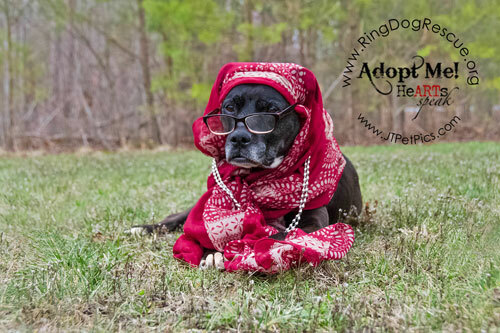 I also have a relationship with a pet locator app service where they post my photos of adoptables weekly - additional positive exposure for your shelter and the animals in your care is NEVER a bad thing! (c) 2008-2017 Jeanne Taylor Photography.